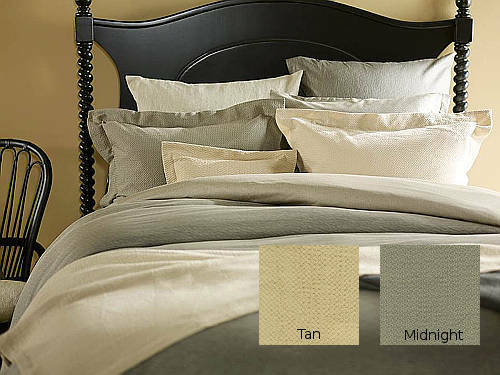 The Carlyle bedding collection from Traditions Linens uses a gray color palette for stylish sophistication with timeless appeal. The tonal Carlyle printed linen is featured in a supporting role in the bed skirt and shams. Layers of white and gray solids take center stage in the duvet, coverlet, Kashmina blanket, shams, and sheeting. Add sleek furnishings, a few creature comforts, and personal accessories to create a fabulous space. We invite you to view all the Traditions Linens bedding collections and other beautiful home textiles at DefiningElegance.com. It’s ba-ack! The Dogwood 100% Egyptian cotton percale print from Nancy Koltes is back by popular demand. 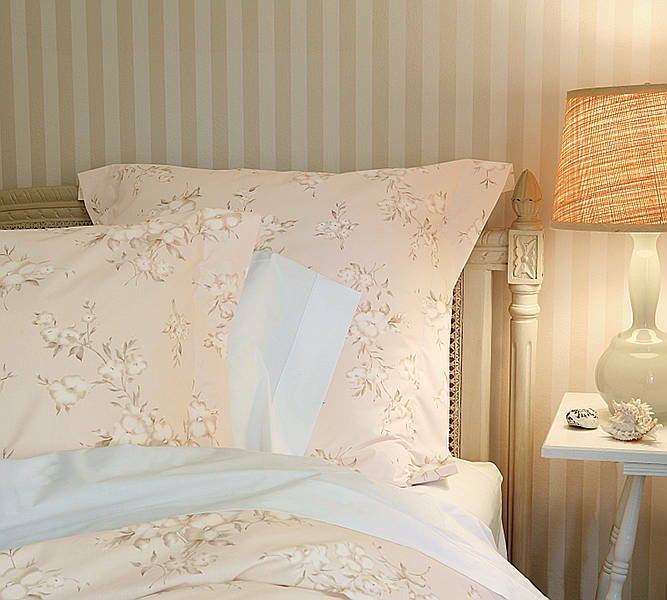 The flowering dogwoods on an ever-so-sublte pink background bring a fresh sophistication to the bedroom. Coordinate Dogwood with the Elba 250 thread count percale sheet set with satin stitch finishing on flat sheet and cases and the Madrid diamond matelasse coverlet and shams, both in ivory, for a striking combination. Add punches of color in other elements of the room, but don’t over do it. Keeping a good balance of neutrals will insure a calming influence and a good night’s sleep. DefiningElegance.com believes in nourishing our dreams for beautiful textiles. 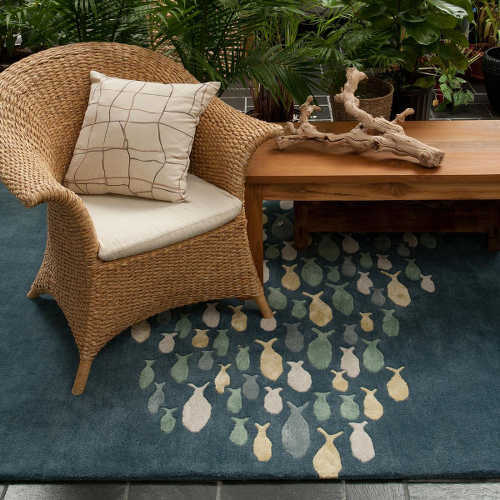 We offer clients the highest-quality bedding, fine linens, decorative pillows, area rugs, drapery panels, bath accessories, table linens, and other home décor items. Dressing a bed doesn’t have to be complicated. For high quality that you can count on as well as coordinating components in beautiful colorways, look to SDH bedding, including brand names such as SDH, Legna, The Purists, and Leitner. The SDH Koi, for example, is an enchanting pattern in a silk and cotton jacquard that coordinates with SDH Gobi, Baton Rouge, and Hydrangea bedding collections to name a few. Your bedroom furnishings mingled with SDH Koi luxurious duvets and sheeting will create a soothing respite from the outside world. Available in Tan and Midnight colorways. We invite you to visit DefiningElegance.com to see all our fabulous collections of bedding, decorative pillows, area rugs, draperies, and more. 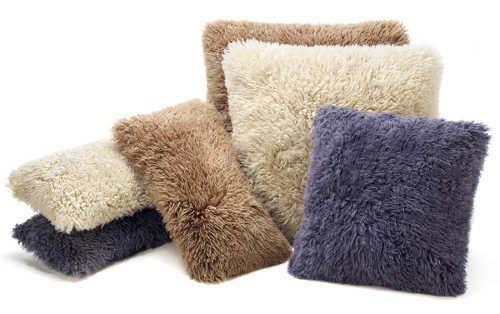 These sheepskin decorative pillows are available in the colors Beige, Charcoal, and Truffle. The long wool fur reflects the natural curl of lambs. A favorite decorating choice for its natural texture and soft elements, these pillows from Auskin have beauty and timeless appeal. They’re chic yet perfect for snuggling. 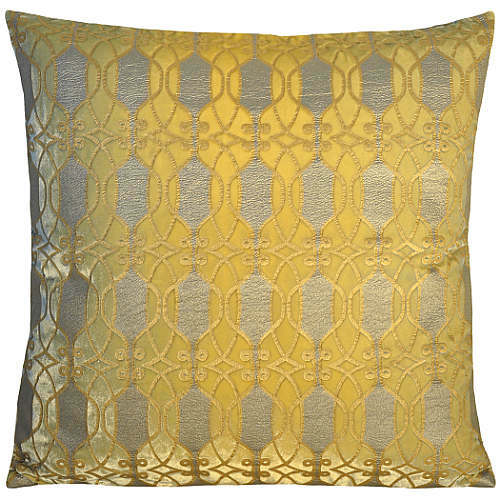 See all the selections of Auskin pillows, rugs, and home accessories at DefiningElegance.com. New from Nancy Koltes Fine Italian Linens, the exquisite Campagnia coverlet and shams in a classic petite chevron design and delicate shimmer deliver an unexpected touch of sass. Shown in photo with Nancy Koltes St. Germain duvet and Shimmer decorative pillow, the soft color palette of this luxurious woven fabric is a perfect fit for the modern home. Campagnia can be coordinated with any of the Nancy Koltes classic Italian collections for the ultimate European style. We invite you see the complete line of Nancy Koltes at DefiningElegance.com. 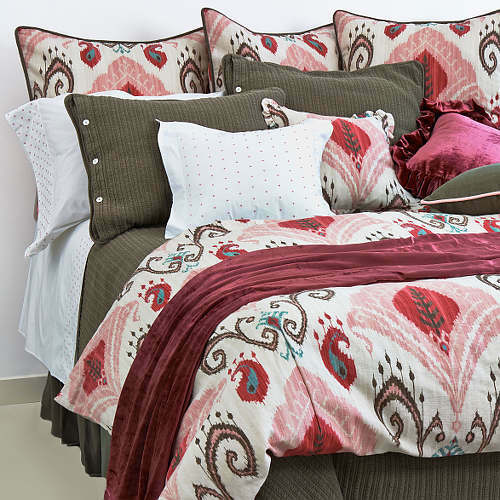 This unique palette of crimson, earth tones, pink, and a touch of teal found in the Samantha bedding collection from Traditions Linens illustrates a bold, sophisticated design. The linen ikat pattern reveals a modern edge amid the crawl-in comfort of the ensemble. 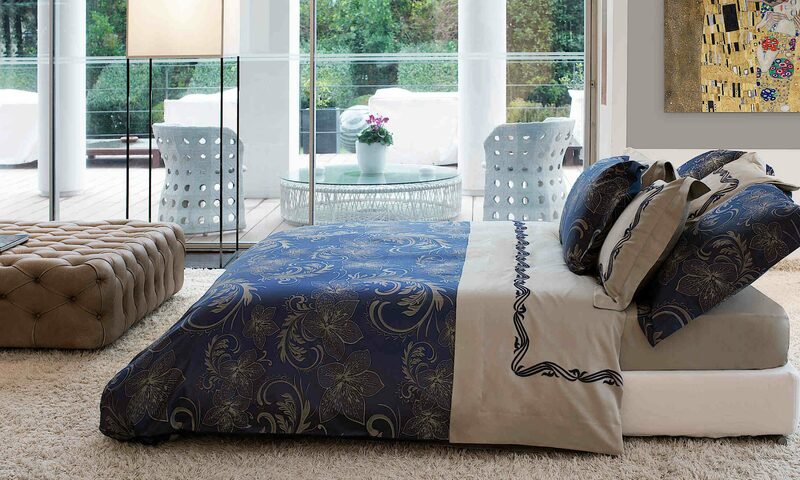 The collection includes duvet cover, coverlet, sheet set, shams, bed skirt, throw, and decorative pillows. Available at DefiningElegance.com. The Tabarca bedding collection from SDH Enterprises is an exquisite pairing of their Capri Percale in a soft palette of Oystershell and Corolla colors. 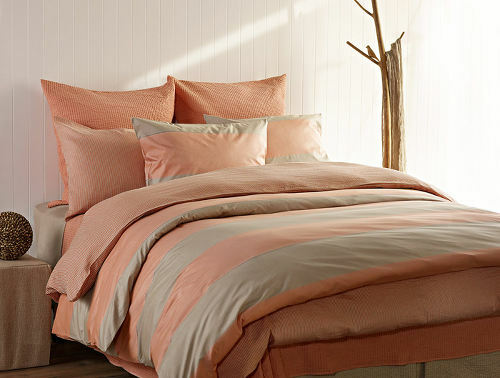 The elegantly striped bedding collection is a 470 thread count 100% Egyptian cotton percale, woven in Italy. Available in duvets, top sheets, fitted sheets, shams, cases, and bedskirts. Choose additional covers, shams, and bedding options from the SDH Malta and Elba collections in the same Oystershell and Corolla colors to create an inviting ensemble. SDH fine European linens are available from DefiningElegance.com.